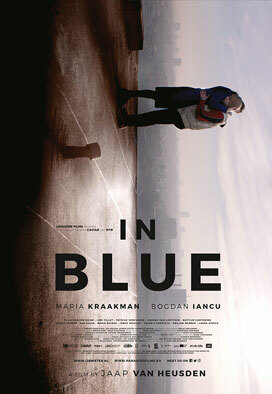 In Blue (feature film) Storm did the titles , visual effects and color grading for this feature film. 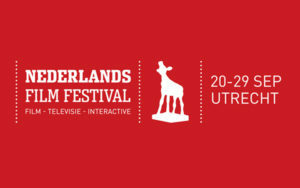 Storm did the titles , visual effects and color grading for this feature film. 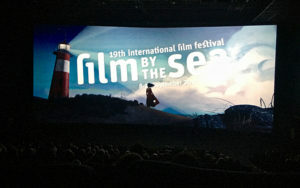 ‘In Blue’ is shown during the opening gala of Film by the sea.